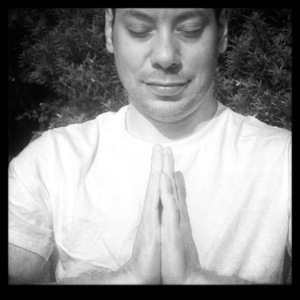 Ricky Heldt is a Yoga Instructor for people new to yoga, advanced or needing adaptive yoga classes. He focuses on Yoga for Healing the body, mind and spirit. He is a Thai body work therapist, Meditation Teacher, Reiki Master and Gentle Tai Chi Instructor. He leads workshops, classes, private appointments and online classes. He has been teaching and practicing healing arts for more than 20 years. He has certifications as a Yoga Therapist Certified by International Association of Yoga Therapists, Yoga Alliance Certified Experienced Registered Yoga Teacher, Multiple Sclerosis Yoga Instructor, Lotus Palm Thai Yoga Therapist, Integrative Yoga Therapy Instructor, Certified Astanga Yoga Teacher from Sivananda Ashram in India, Chair Yoga Instructor, Reiki Master Instructor, Meditation Teacher and Thai Yoga Body Practitioner.